If you are looking for a video editing program that is easy to use, super powerful and also FREE, DaVinci Resolve is for you. 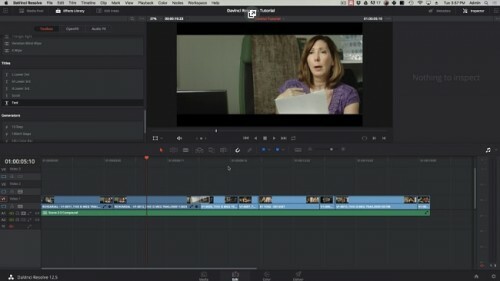 DaVinci Resolve is the industry leader in color correction but also has powerful editing abilities. I personally edited my feature film and a show for Legendary Pictures on DaVinci Resolve. Professionals all over the world are using Resolve as their complete post-production option. This full course is the best way to get started and start editing your projects.